Genetics have been linked to addiction in more ways than one. This complex trait encompasses many factors, both following under the categories of nature and nurture. 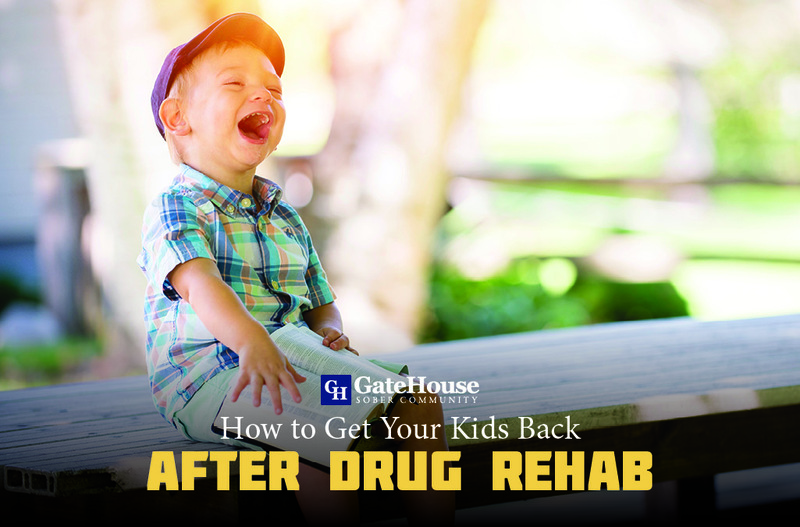 These simple facts alone can create a difficult environment for a family to lead healthy and positive lifestyles, but there is always a chance for recovery. 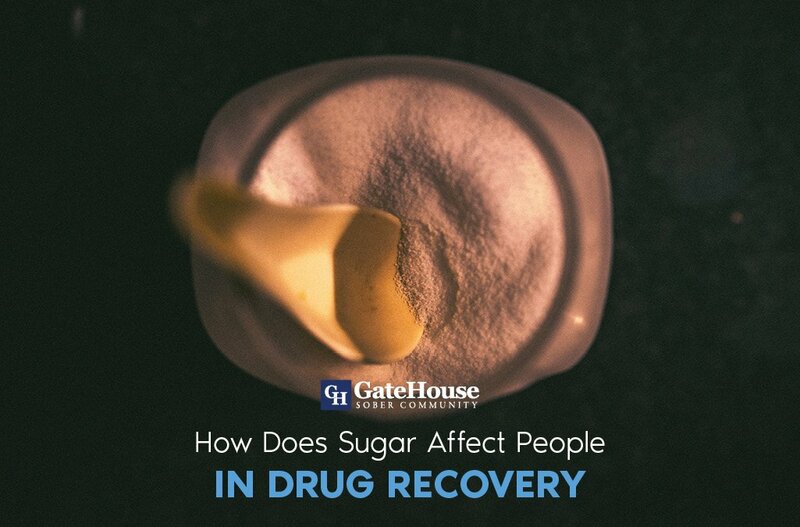 Breaking these addiction cycles can and will be difficult, but it is possible when you recognize the pattern and seek help from a halfway home. 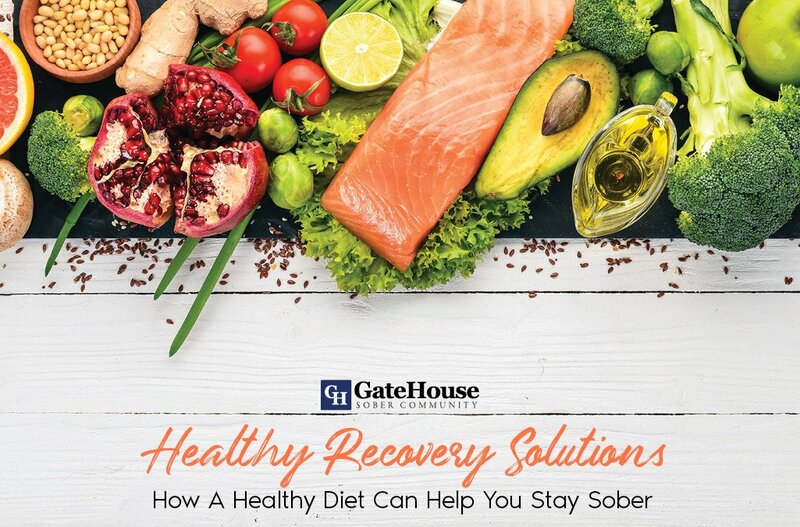 GateHouse Sober Community offers you the separation from your addictive lifestyle with two facilities in Nashua, NH where you participate in a variety of exercises, groups, and other activities that allow you the opportunity to start over after completing a detox program. 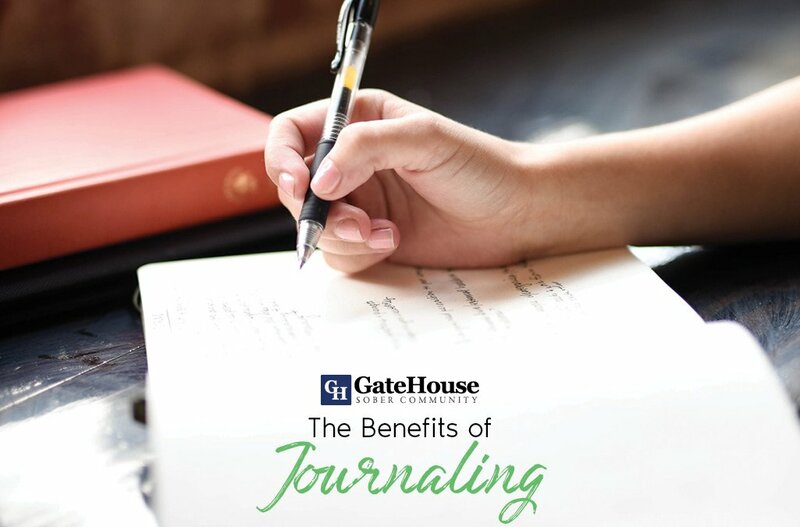 Here you will work with professionals to work on life skills that can help you avoid reentering your old lifestyle and moving towards a productive and positive way of living. 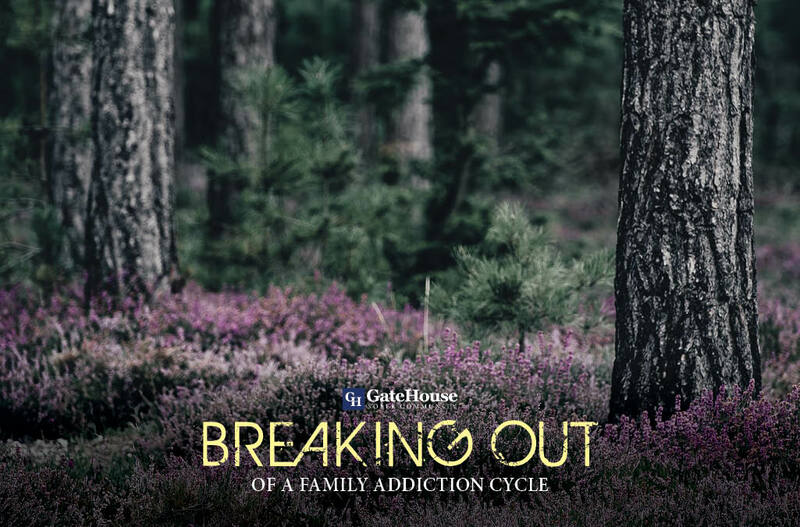 Though there is much more to our program, we have a few tips for staying out of your family’s addiction cycle when returning to your life after treatment. Addiction is not easy, and being able to identify the toxicity in your life is one of the first, biggest steps you can take to move towards recovery. If there is one thing we love as a halfway home, it’s that many of our participants leave us knowing that they are stronger than their past. Breaking these cycles not only improves your life, it can help the lives of your current or future children. With more questions about our program, contact us today at (855) 448-3638 to speak with our experts.